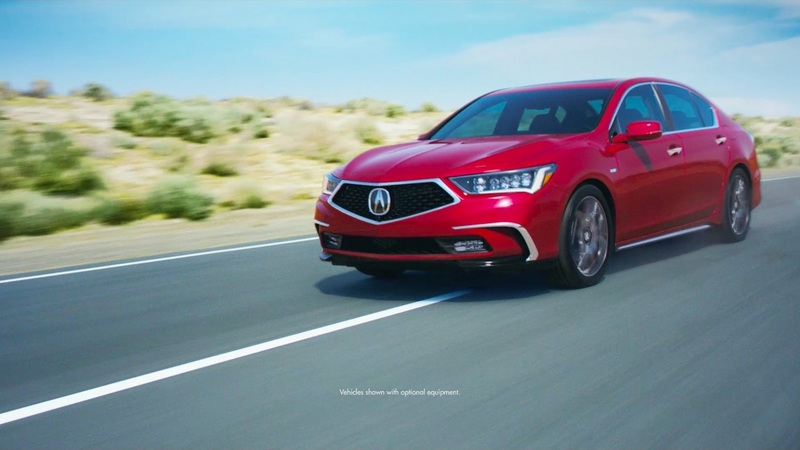 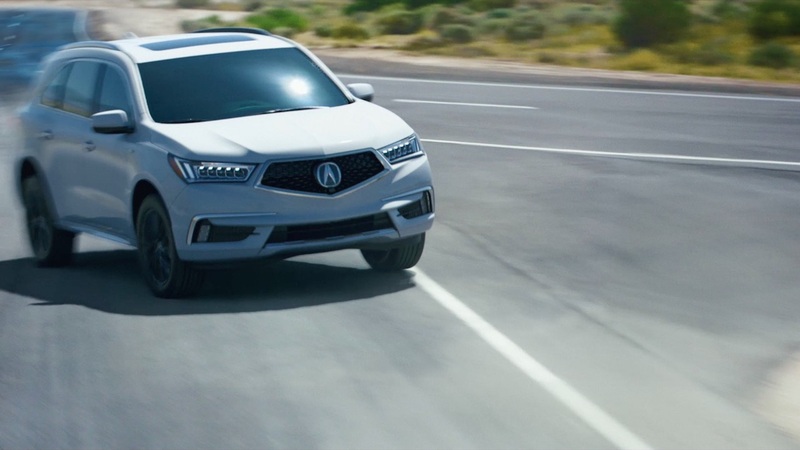 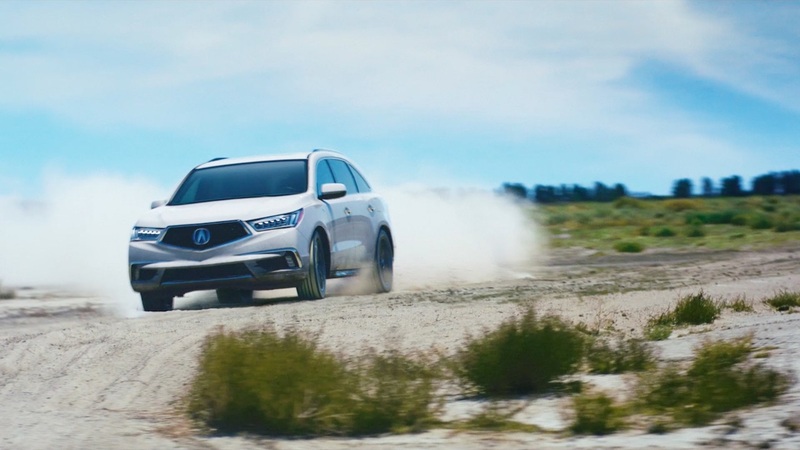 The Mill teamed up with MullenLowe and Director Mark Jenkinson of Imperial Woodpecker to deliver Acura’s energetic ‘Remix’, designed to showcase the overlapping performance in three of the brand’s dynamic models. 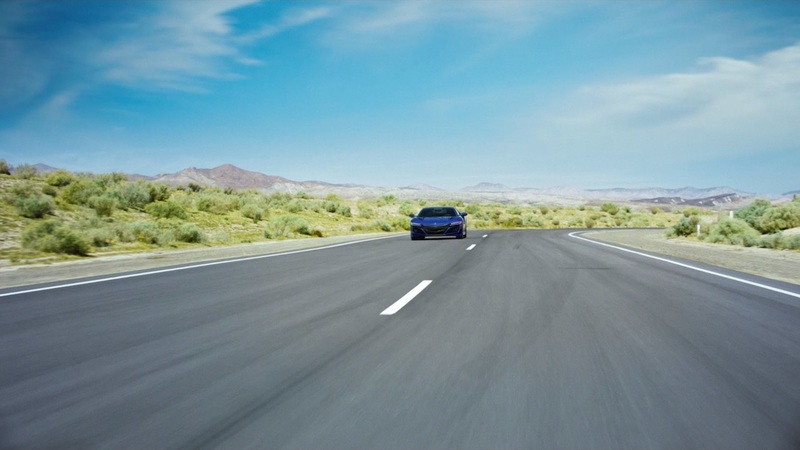 The Mill Blackbird pushes the boundaries of traditional running footage as computer generated cars speed from one frame to the next. 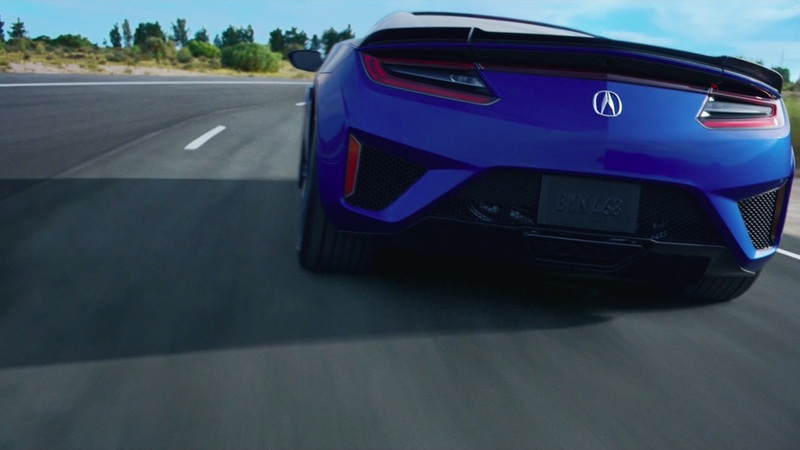 Utilizing the Arraiy camera, designed in partnership with Keslow Camera, 2D and 3D artists stitched together the multiple angles of the surrounding environment, with help from The Mill's award-winning proprietary tool Mill Stitch, and strategically mapped the images back onto the cars—further enhancing the authenticity of the drive. 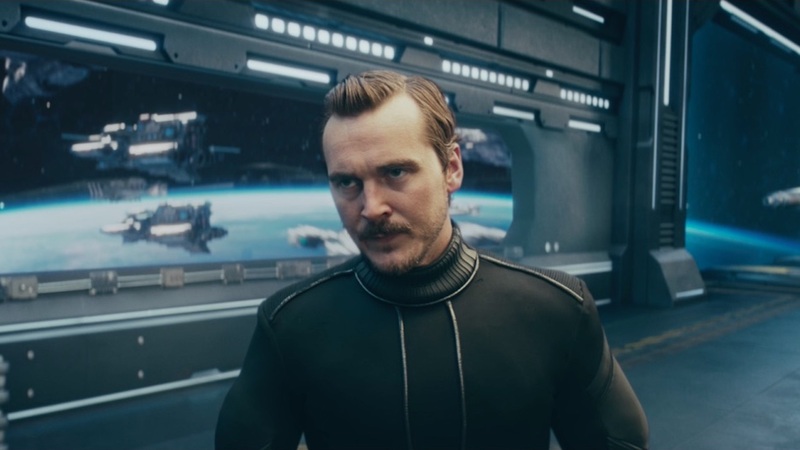 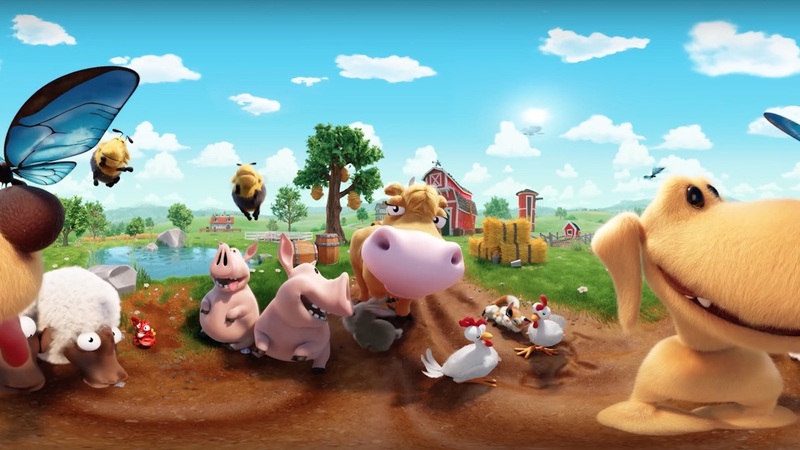 The FX team also provided extensive work throughout the piece, crafting the numerous terrain explosions in which the seamless transitions occur.